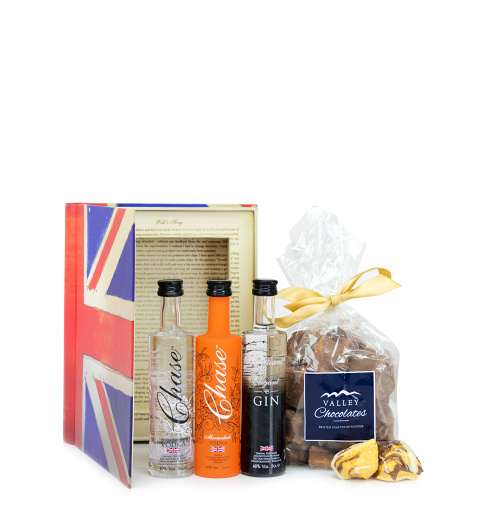 Three bottles carefully selected with the gin enthusiast in mind. This fine selection gives your lucky recipient an interesting variety from which to choose and something sweet too. Perfect for all occasions, a gift sure to be very well received.